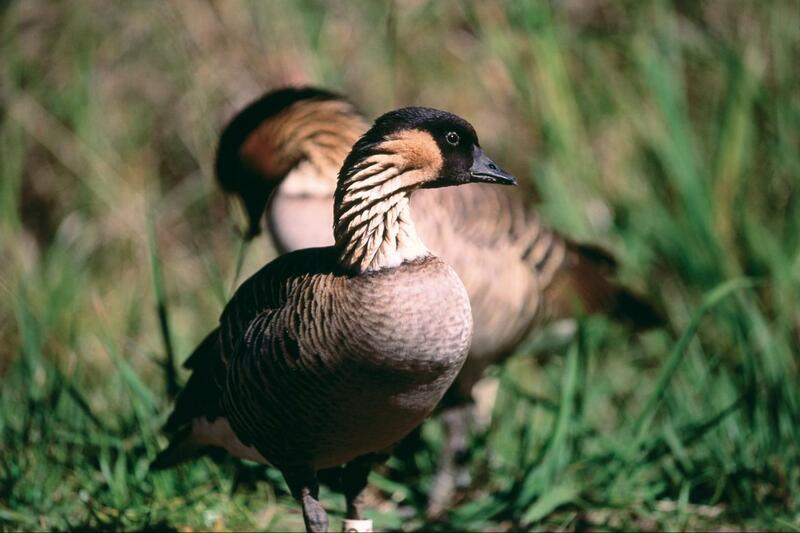 Haleakala, "the House of the Sun"
AVAILABILITY – Reservations should to be made at least 5 days before tour date. If tour date is 4 days or less from time of booking, please contact us directly. Weather: The weather at the summit of Haleakala National Park is unpredictable and can change quickly. Be prepared for a variety of conditions. Temperatures in the summit area commonly range between 32°F and 65°F. 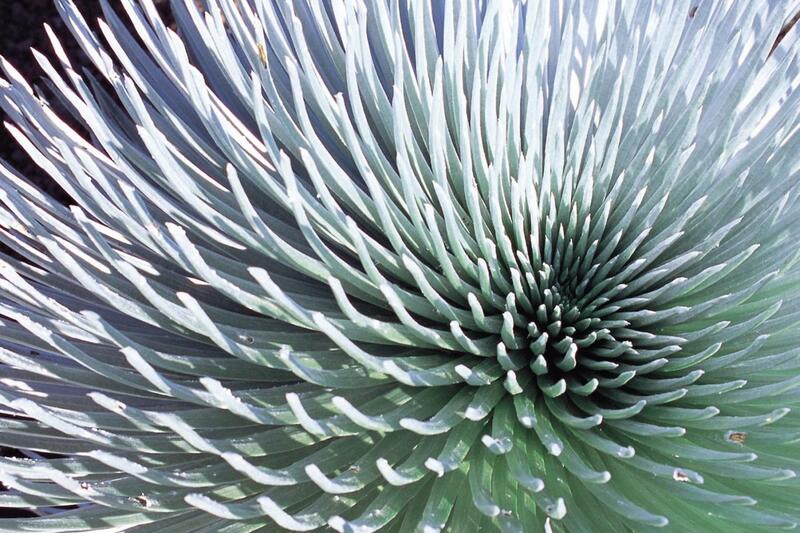 The wind-chill can dramatically drop the temperature below freezing at anytime of year. Intense sunlight, thick clouds, heavy rain, and high winds are possible at any time. Attire: Warm clothing for the summit of Haleakala, over comfortable tropical wear and walking shoes. 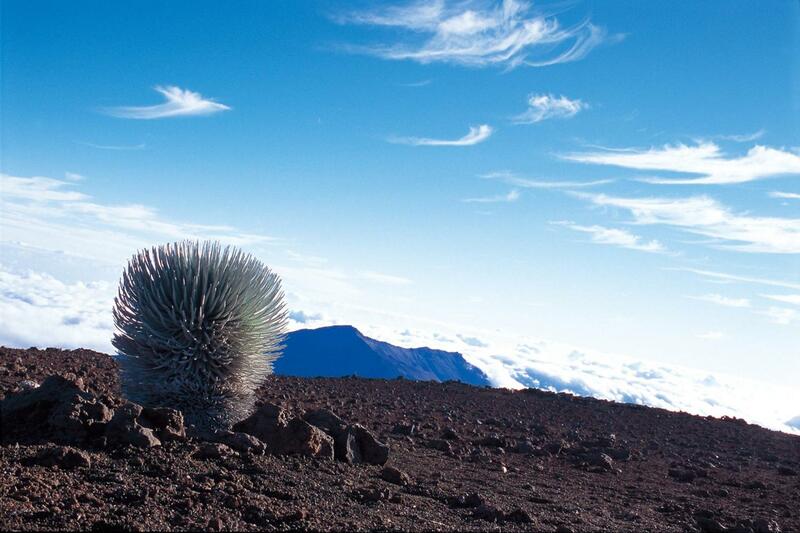 Warning: High altitude - the summit of Haleakala is beyond the 10,000 ft. elevation mark. Persons with respiratory or heart conditions should consult with their physician before traveling to these high altitudes. Government Issued Identification: All passengers traveling on 1Day tours must present government issued, photo I.D.s for airline check-in. No refund given to passengers denied boarding due to lack of proper identification. Please note, this tour is non-refundable once booked. 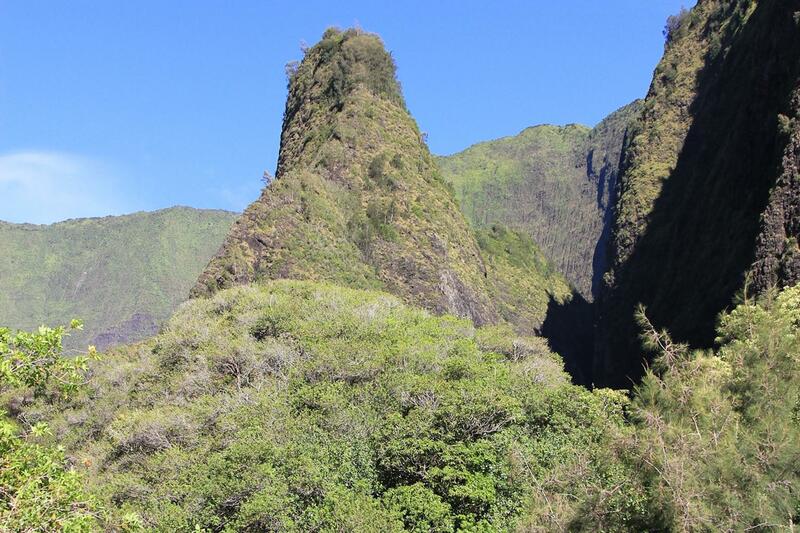 Combine a scenic, expertly narrated tour to the summit of spectacular 10,023 foot high Haleakala with a visit to the Iao Needle located in lush Iao Valley State Park, Wailuku and old Lahaina Town. Your day begins when we pick you up from your Waikiki hotel and take you to Honolulu Airport where you will board an Hawaiian Airlines flight to Maui, the Valley Isle. From Kahului, we will take you through upcountry Maui to Haleakala, a drive that is billed as one of the most dramatic trips of a lifetime. 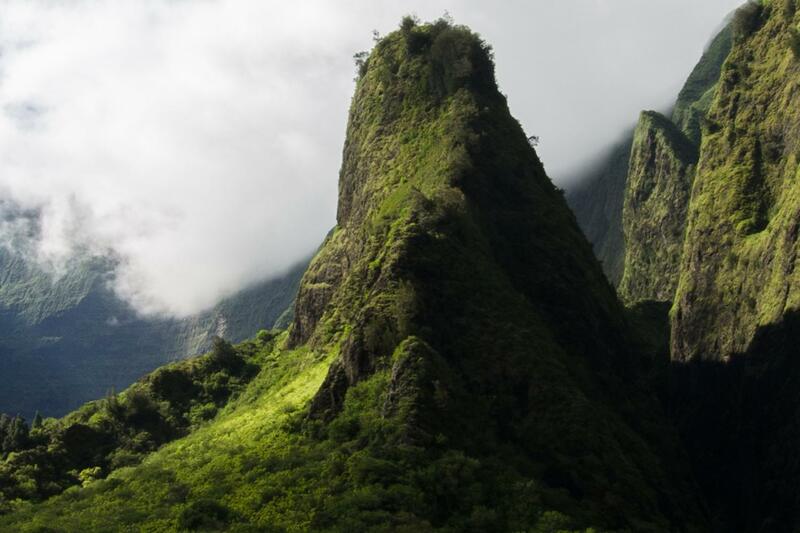 Haleakala, "the House of the Sun," is a dormant volcano that last released its fury in 1790. Over 200 years later the land surrounding the lava flow is still barren. Many believe that Haleakala Crater resembles the surface of the moon or, more likely, Mars with its red hue. 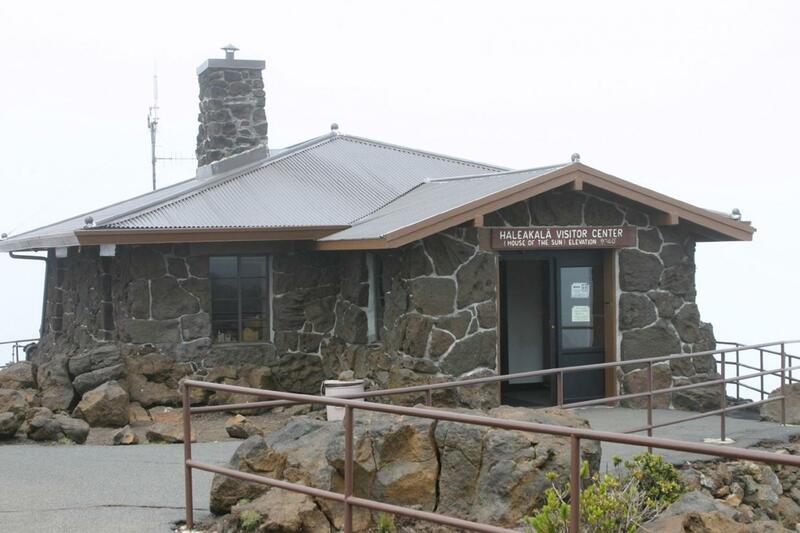 Visit Mount Haleakala Crater, Visitor Center and Puu Ulaula Overlook. As you descend from the summit, we stop at the upcountry town of Makawao for lunch on your own, at Casanovas Italian Restaurant. 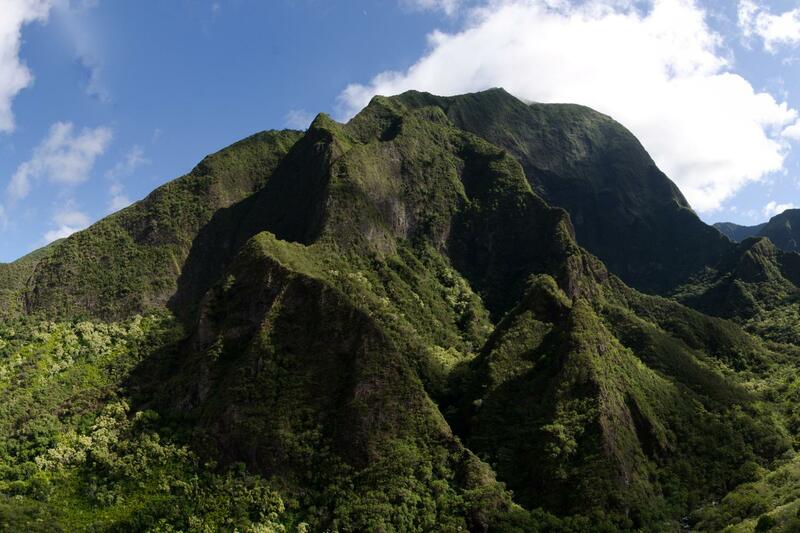 Then, its on to Iao Valley State Park for a view of the majestic Iao Needle. We head to Lahaina, driving through the historic town of Wailuku, past the Kaahumanu Church. As our driver continues on to return other passengers to their Maui hotels, you will enjoy a self-guided stroll through old Lahaina Town, the whaling era capital of Hawaii. 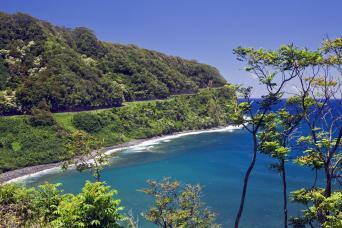 Then, its time to return to Oahu, where we will pick you up from Honolulu Airport for the short drive back to Waikiki.